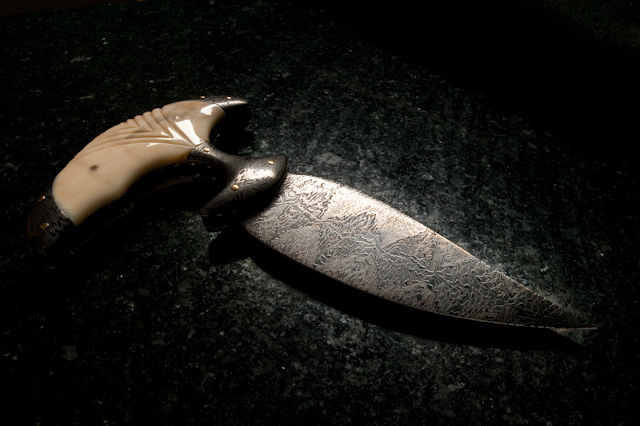 This knife is made of Damascus steel in an extremely laborious process by Josh Smith of Frenchtown. 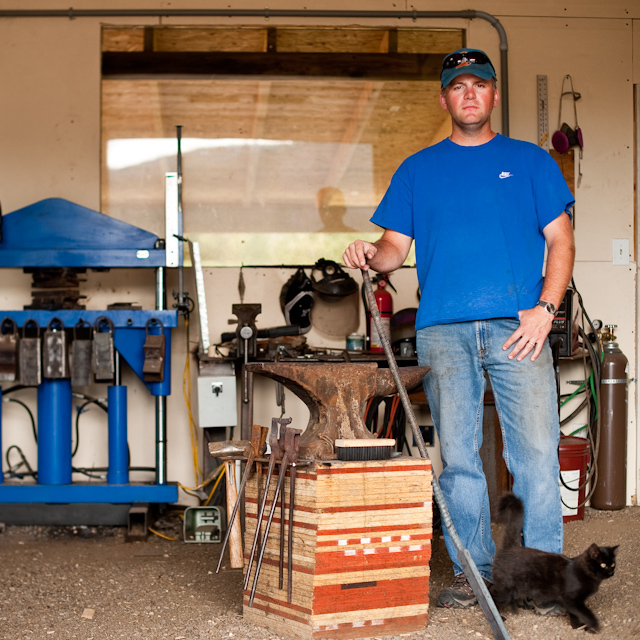 Josh is a young man world-renowned as a maker of knives and swords — a centuries-old craft. My buddy Al Kesselheim wrote a profile of Josh for a past issue of Montana Quarterly and Josh’s story will be one of the chapters in the book Al and I are publishing with Jane Freeburg’s Companion Press in the spring. We’re calling the book Montana: Real Place, Real People and we’re real proud of it. More to come…. Can’t wait to own a copy!